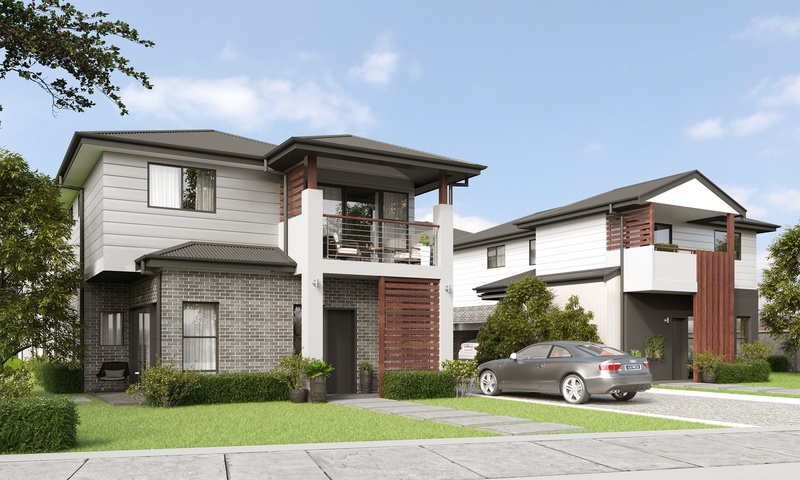 Brought to you award winning Mavid Group, this exciting new development represents a new benchmark for Wallsend. 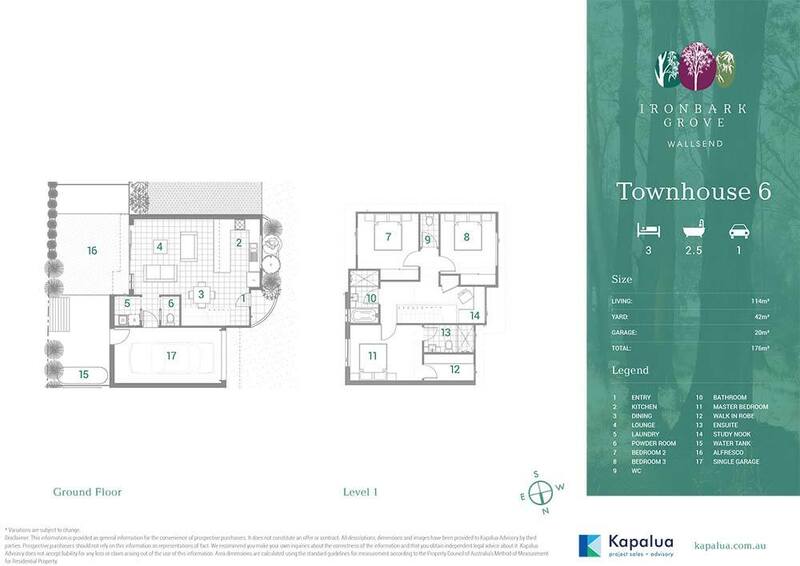 Three bedroom designs, with single and double garage options. 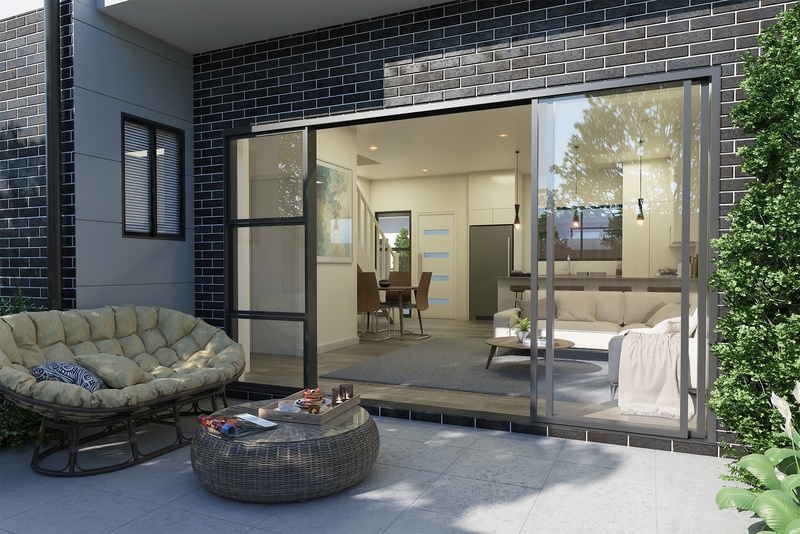 Position perfect, this appealing development is the ideal choice for first home buyers, young families and investors alike. 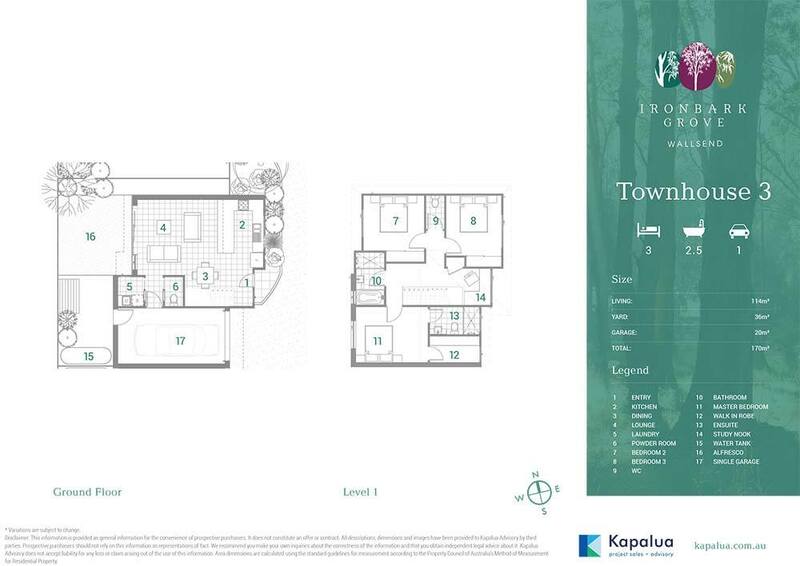 Brought to you by award-winning builders Mavid Group, you can expect a superior level of fittings and premium quality finishes throughout this stunning 3 bedroom, 2.5 bathroom townhouse. With living areas spread across both levels of the home there’s ample room for all residents to live, and relax, in privacy. 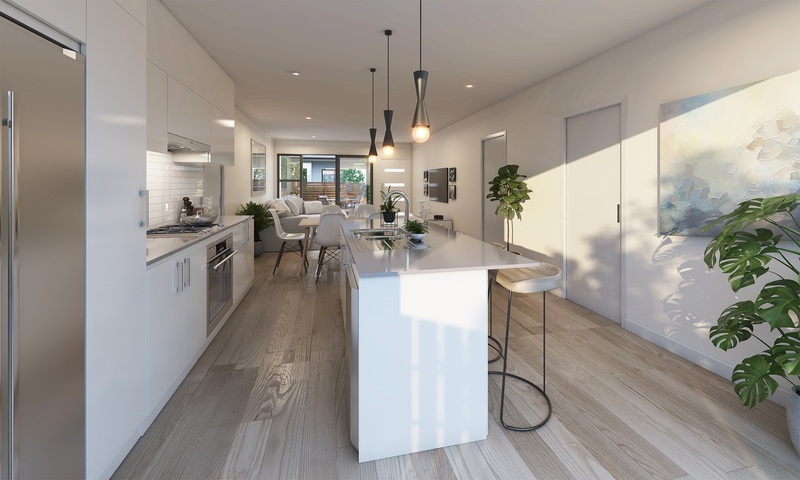 With direct street access, the open plan living and dining areas create a harmonious combination of practicality and aesthetic appeal, with a Caesarstone kitchen and feature wall splashback along with ceramic tiles and 2-pac cabinetry. Square set ceilings throughout the home create a smart, modern finish whilst your selection of colour scheme and optional upgrades allow the opportunity to personalise the space to your tastes. To complete the picture of this entertainer’s delight, your family & friends will love the generous alfresco area opening directly from the living area with guests remaining in full view of the host.